Healthscope funds a PhD scholarship at Griffith University to find improved drug treatments to target melanoma. 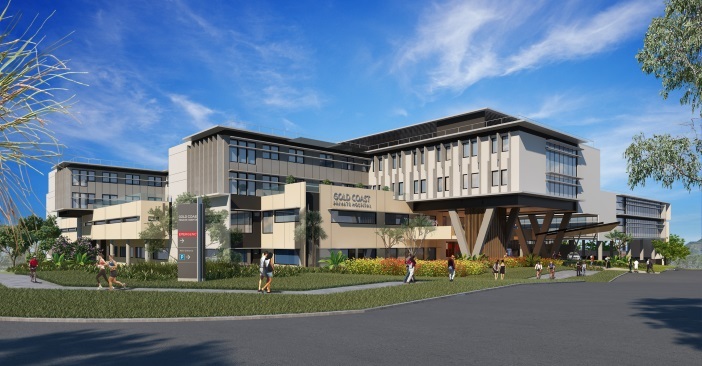 Allamanda Private Hospital has invested in the Griffith Health and Knowledge Precinct in anticipation of its move to the new Gold Coast Private Hospital (GCPH) in late 2015. The investment will see the healthcare provider support higher education as it co-funds a PhD scholarship at Griffith University to find improved drug treatments to target melanoma. The PhD program will take a ‘designer’ approach that has already proven successful in the discovery of the world’s first flu drug Relenza, which has been approved for the treatment of influenza worldwide. Griffith University Institute of Glycomics Director Professor Mark von Itzstein, who oversaw that discovery, will also head the melanoma research. The program will involve the screening of patient tissue samples, collected from consenting Allamanda cancer patients, to identify new drug targets. “It will enable us to accelerate our efforts in the discovery of new drug candidates for the treatment of melanoma,” said Professor von Itzstein. Allamanda Private Hospital General Manager David Harper said the healthcare provider wanted to be an active partner in education, research and the Griffith Health and Knowledge Precinct. “We will be providing leading edge healthcare at the new Gold Coast Private Hospital but we also want to contribute to the wider precinct and the pioneering medical work and education being undertaken there,” he said.